Home > Aston Martin Racing, Eastwood, GTE Am, Hankey, Le Mans, RL, Spa, TF Sport, Vantage GTE, WEC, yoluc > Yoluc - One dream ..............! Yoluc - One dream ..............! 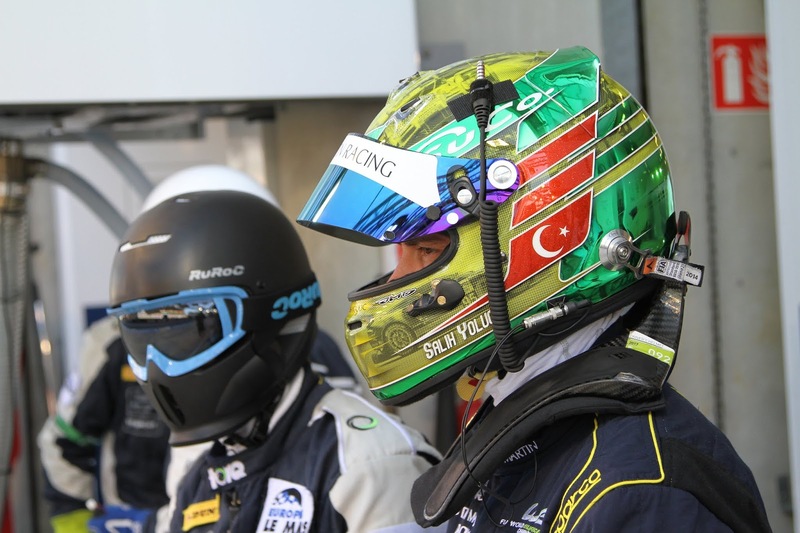 In what he describes in his own words as the biggest single race in the World, Salih Yoluc is looking forward to his second start in what will be the 86th running of the 24 Hours of Le Mans this coming Saturday. Salih’s debut in 2017 saw him record a solid seventh position finish, showing speed that could well have yielded a podium position. A win at Le Mans is a burning ambition for Salih as he aims to become the first Turkish driver to take such an accolade. His season to date has been very impressive. In the Blancpain GT Endurance Cup, he secured his first win of the season at Silverstone with RAM Racing after an impressive display at the head of the Pro-Am class. 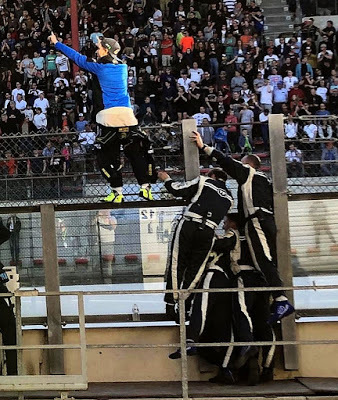 This was followed up with another run at the head of the pack at Paul Ricard, only for an engine failure in the closing hour of the race to dash his hopes of back to back victories. 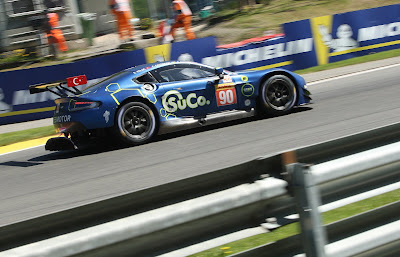 In the FIA WEC Super Season, the opening round with TF Sport saw him finish in second position, less than a second behind the race winning car. 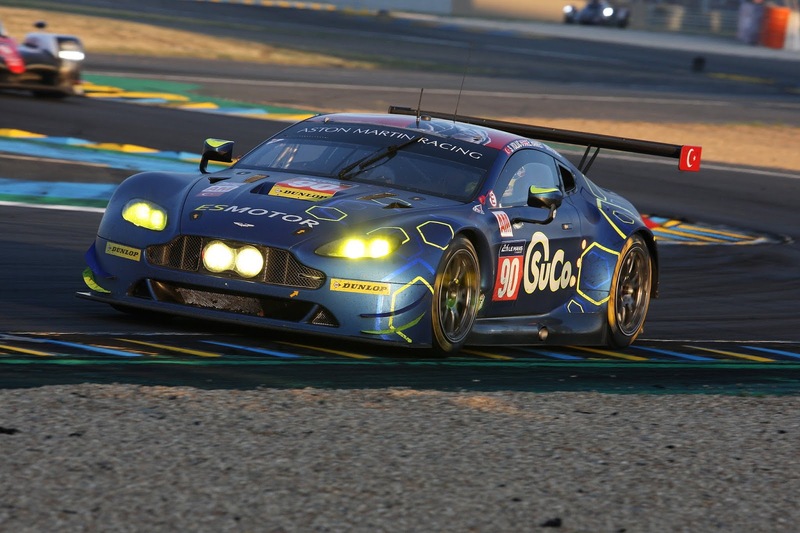 Expectations are therefore high heading to Circuit de La Sarthe, where he re-joins Euan Hankey and Charlie Eastwood behind the wheel of the #90 Aston Martin Vantage GTE. Following the gruelling six-hour Blancpain GT race at Paul Ricard, Salih flew straight to the Le Mans test day last Sunday where he and the team successful completed the eight-hours of trouble free running. Now Salih is all set for the ultimate challenge. “Le Mans is so special, not just to me but for everyone in the motorsport world,” said Salih. “It’s the biggest single race, probably bigger than any Grand Prix. Everybody dreams of racing at Le Mans. 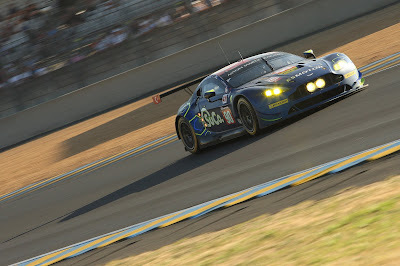 I’ve got two shots at this in the WEC Super Season. “My season so far has been very good and we’re all driving at a very high level, so while we know it will be a tough race – in so many ways – it really is the ultimate challenge and one we enjoy,” he continued. “To win is always the ambition and would also be a huge relief. So that’s the aim, you always need luck at Le Mans.